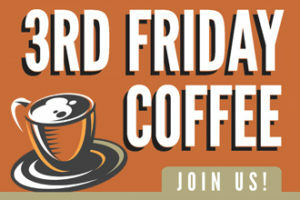 Join the PTCA and our sponsor, Piedmont Healthcare, on Friday, April 19th for the LAST coffee of the year! We’ll have hot java starting at 7:30 am before morning meeting at the Elementary Campus and after as well. Plus, get a chance to say hello to our new Executive Director, Chuck Meadows. In the event of rain, we’ll relocate to the cafeteria.